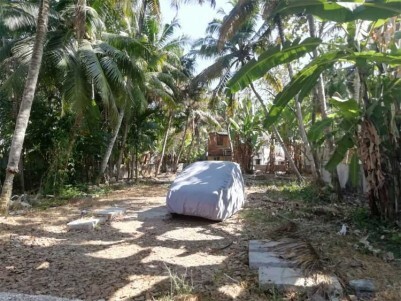 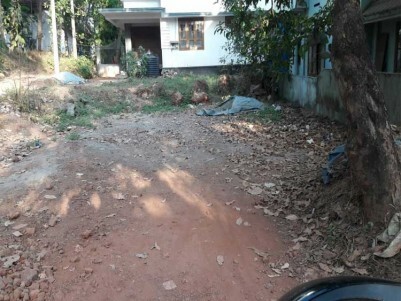 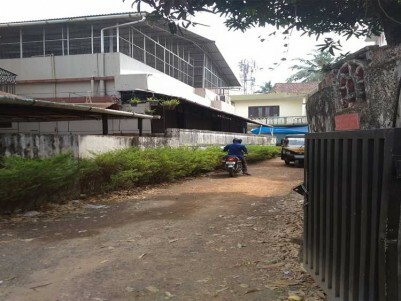 I am interested in your 17 cents plot for sale in Thalaserry for 26 lacs I would like to know more details. 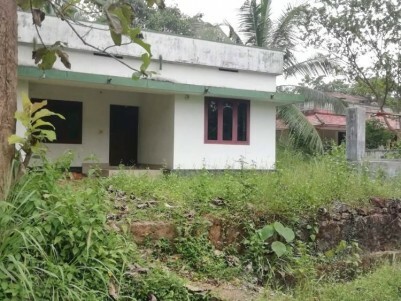 900 Sq Ft 2 BHK On 12 Cent House For Sale At Puthencruz, Ernakulam. 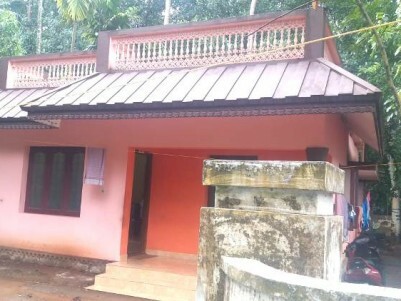 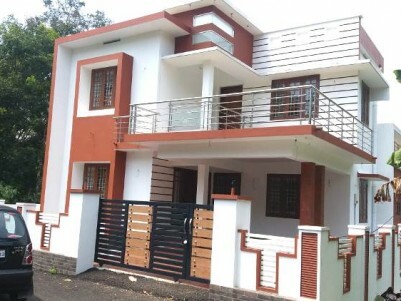 1750 Sq Ft 4 BHK On 5 Cent For Sale At Kizhakkambalam, Ernakulam. 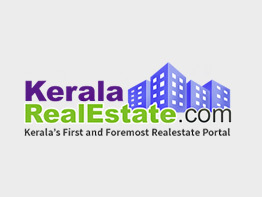 700 Sq Ft 2 BHK On 5 Cent For Sale At Puthencruz, Ernakulam.